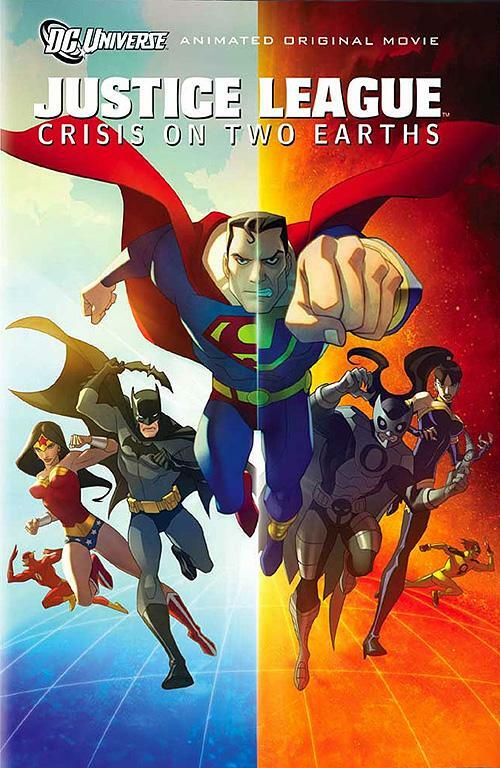 DC's animated features have been steadily improving since their debut, although even the early outings such as Wonder Woman and Green Lantern: First Flight were exceptionally well done. But this new one, Crisis on Two Earths, is just superb. The musical score is smooth and the voice characterizations, especially James Woods as a stoically cool Owlman, are top notch. Marvel needs to step their game up in respect to their animated features. Hulk v. Wolverine was pretty good, but it couldn't hold a candle to this.